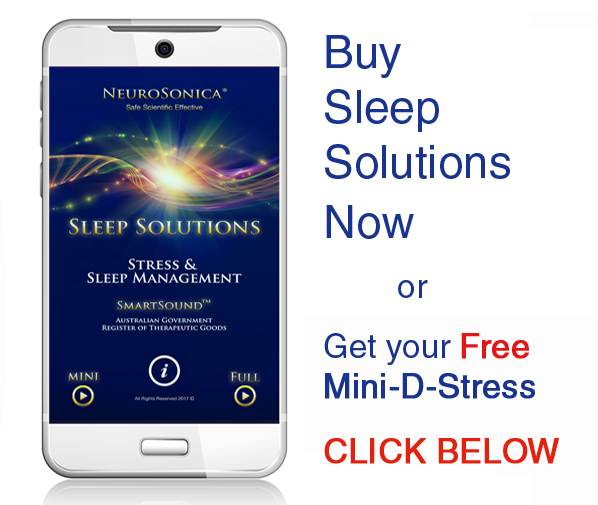 NeuroSonica SmartSound™ is the world's first ever medical grade therapeutic audio, and is included in the Australian Government Register of Therapeutic Goods as a medical device. Being 'pure sound', it works for you regardless of your spoken language. Based on contemporary neuro-acoustic research, our unique scientific sound technologies encournage a range of evidence-based neurological, psychological and physiological benefits. 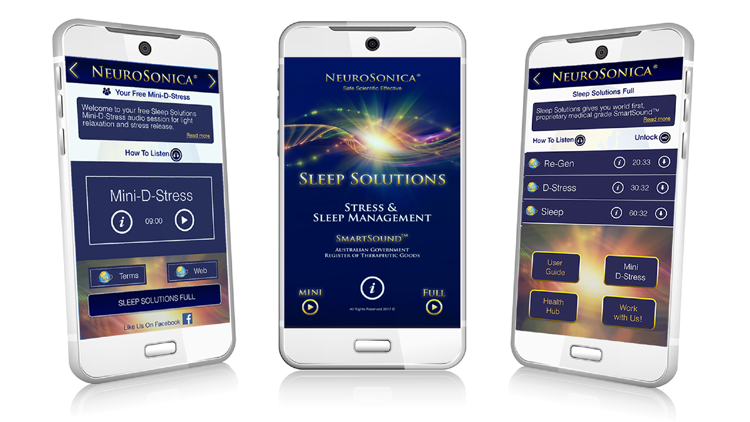 Already used on Emirates and Singapore international airlines, NeuroSonica audio is highly recommended by clients and is attracting the attention of health professionals worldwide for its rapid, proven effectiveness. SmartSound™ is easy and enjoyable to use - no concentration or other skills are required. Simply play it quietly through stereo headphones and let our transformative, scientific audio technologies do the rest. SmartSound™ deeply engages your mind, brain and auditory system right from the start. Like a deep 'sonic massage' you'll feel it working within minutes - and you'll love the way it sounds! Our new SmartSound™ apps come with a comprehensive, user-friendly manual and other helpful information. And best of all - you can try a FREE audio sample below! Contraindications and age limits apply. Did you know SmartSound™ products are also ideal for large-scale corporate/institutional wellness initiatives?